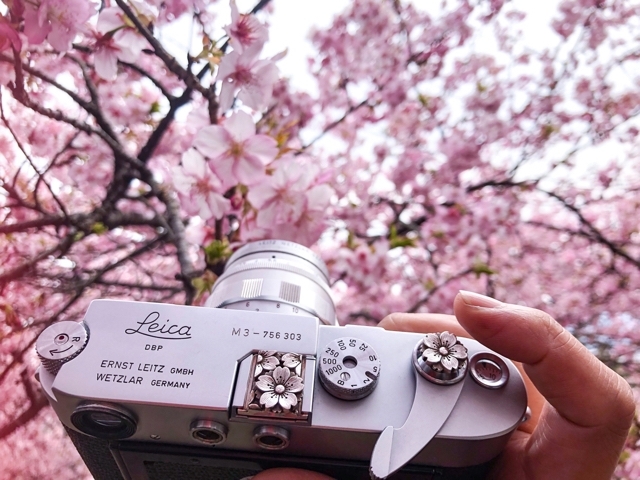 Nothing but the Sakura Leica ?( ? )?